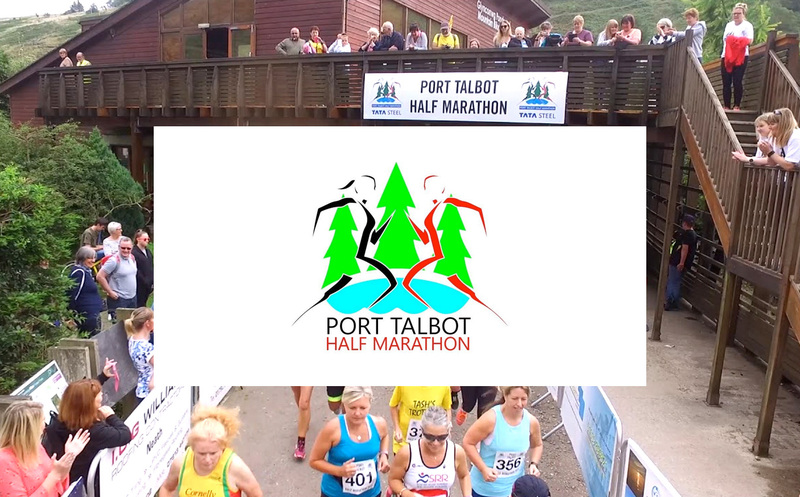 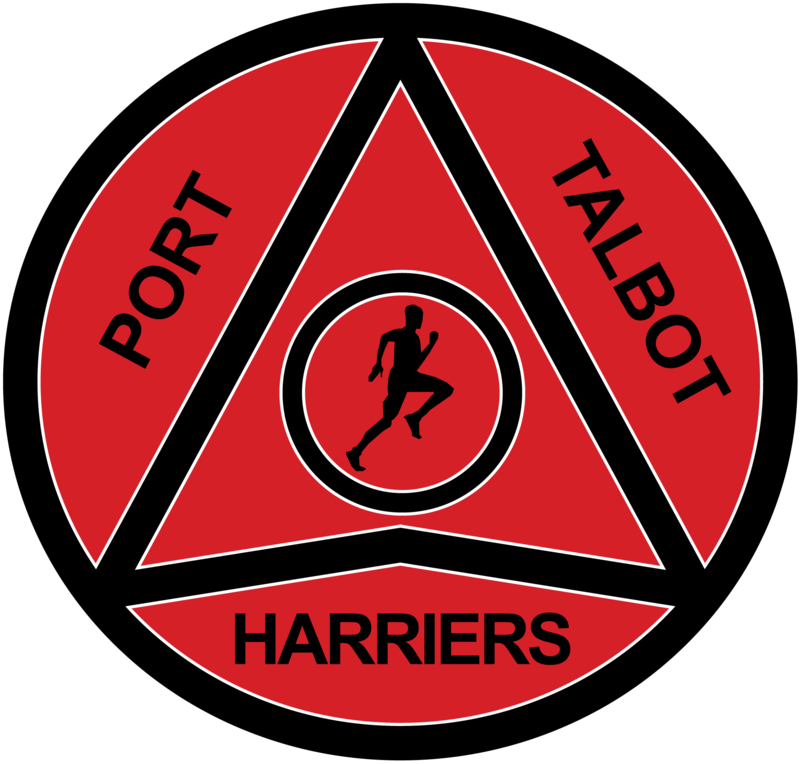 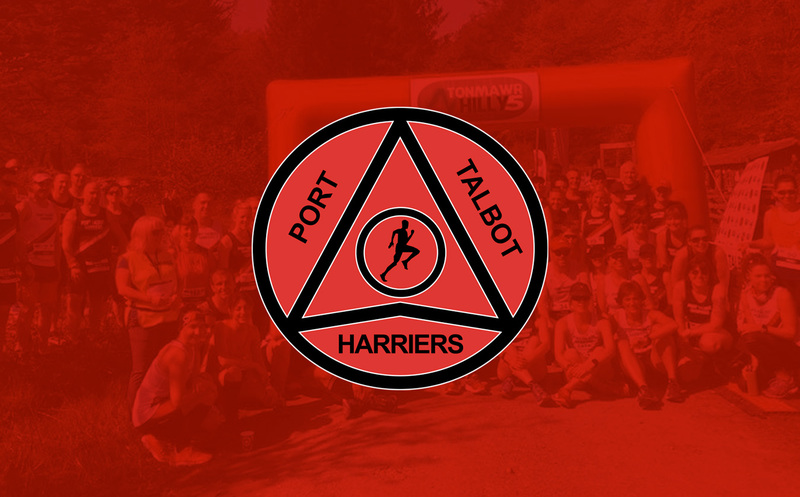 Entries are now open for Port Talbot Half Marathon — Register Now! 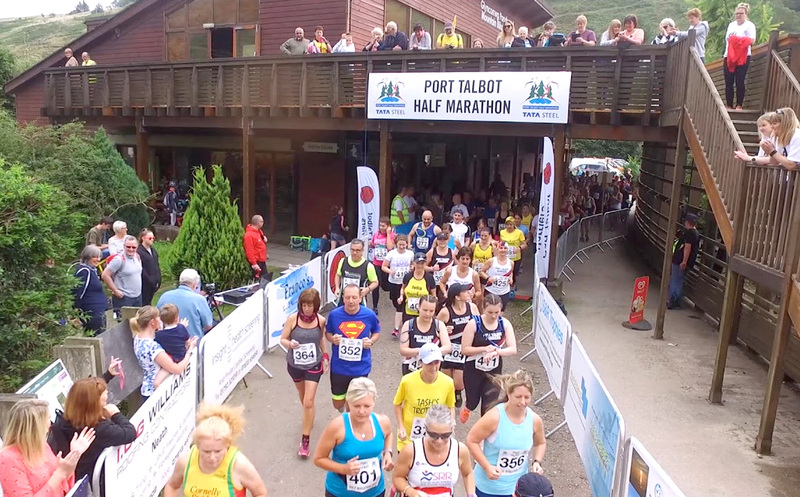 Entries are now open for the Tonmawr Hilly 5 race — Register Now! 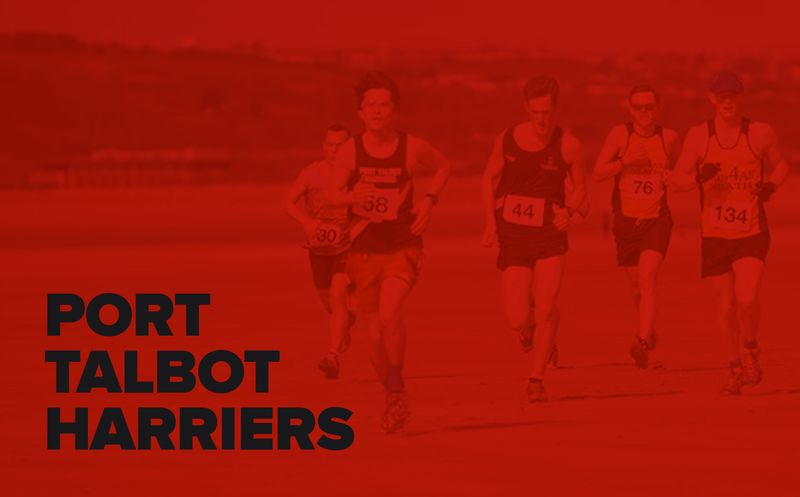 Entries are open for our 2019 epic running events!